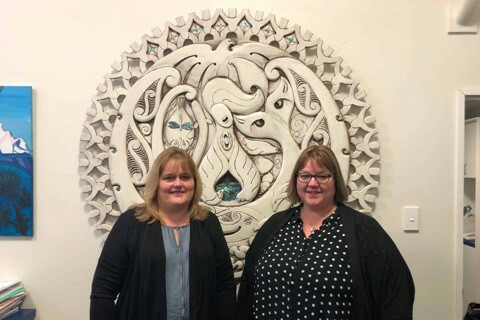 Realising that up to 70% of the children starting at their school lacked the necessary language skills to be confident learners, Burnside Primary School teachers Trudi Browne and Nic Rickard partnered with local Speech Language Therapist Sharne Quickenden to develop a bespoke oracy framework. This framework comprises specific tools for use in their classrooms to support their new entrant students to build their oral language skills and an accompanying professional development programme for teachers. implementation at other levels throughout the school.